Little Bucharest Hostel is located at the second floor of a neoclassical style building completed in 1902 and situated in the center of Old Town of the Romanian capital city. 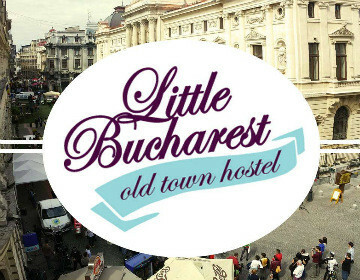 Little Bucharest- Old Town Hostel- has been designed especially for backpackers and young travellers, active, vibrant people who want to be part of the action-packed downtown area. Bucharest Tips team has reviewd Little Bucharest Hostel - Hostels in Bucharest. You can get here description, reviews, address, map, phone, website of Little Bucharest Hostel in Bucharest. Visit Buchareset Tips for more Hostels in Bucharest!